We look forward to seeing you in-person and earning your trust with each and every visit. Check out some of the services we offer below or better yet, come on in and speak with one of our specialists! 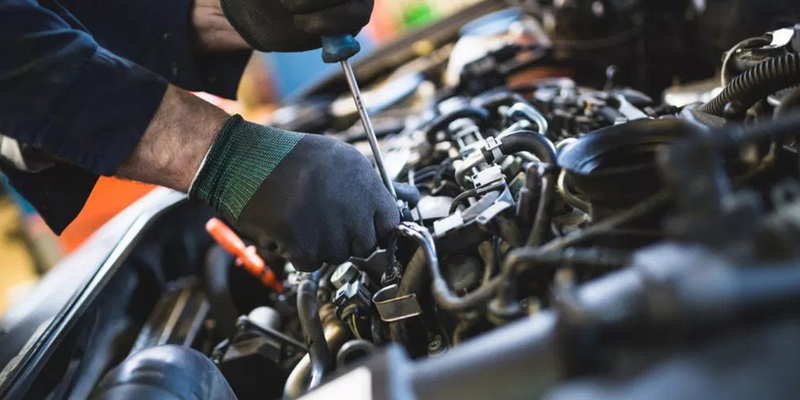 We have what is takes to get your car to perform ! 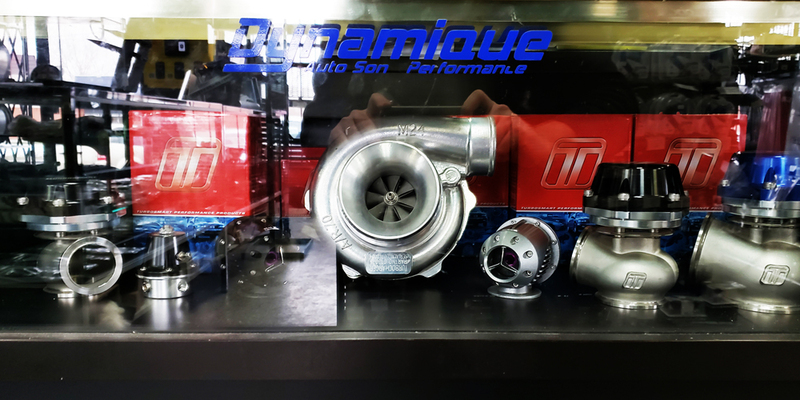 We offer performance products such as Vehicle computer tuners for gas and diesel vehicles, Cold air intakes, performance exhaust systems, Suspension upgrades (including coilovers and air ride kits), Turbos and superchargers, Clutch kits stages 1-5, Short shifters, high performance injectors, fuel pressure regulators, performance gauges. 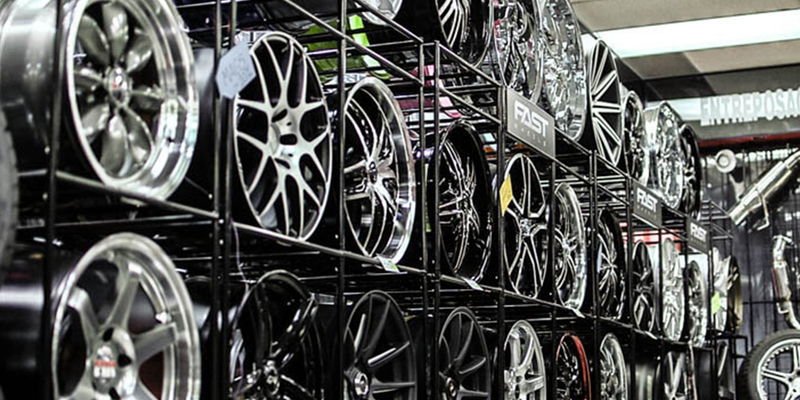 We carry over 800 brands of performance products and have over 29 years of experience. 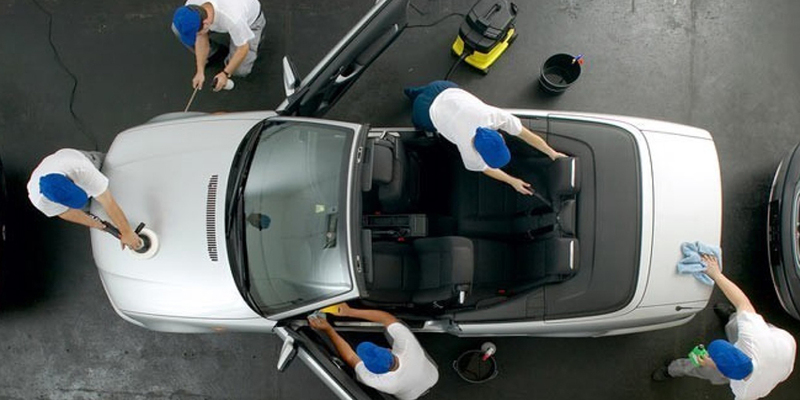 We offer complete interior and exterior detailing services including: Engine shampoo, interior steam cleaning, odor removal, complete interior leather treatments, scotch guards treatments, external paint scratch repair, clay bar decontamination, sap and tar removal, complete 1, 2 and 3 step compound treatments with power polishing. We also offer headlight restoration, Rain-X and Aquapel glass treatments. Come and see one of our specialists for a free estimate! Come in and meet Joe Zapoli, he has been specializing in Jeep, pick-up and 4×4 offroad for over 30 years! Joe has knowledge of the truck and off-road business like no other and owns 2 custom Jeeps (1 off-road Jeep and 1 race truck that have won many awards and shows over the years) He is sure to make your truck dreams come true weather you are looking for cosmetic upgrades, power and performance, body or suspension lift kits, giant wheel and tire packages, custom lighting and grills, rock climbing or off-road adventures as well as camping or weekend get-a-way accessories,. 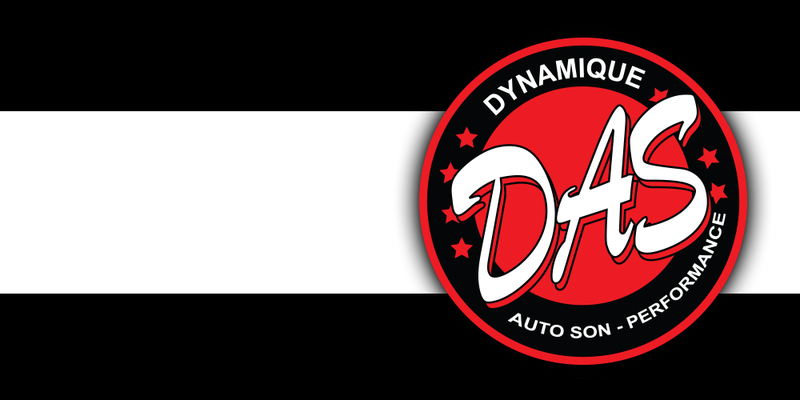 Dynamic Auto Sound – Performance has built and serviced some of the best commercial specialty vehicles in Canada. With a great understanding to deliver what a customer needs, it would not matter the size of the project from $200 to $1 million we can exceed our customers’ expectations. Having the ability to have all aspects of a job under one roof, nobody can beat our timeliness and quality. We also service what we build. Whether project is big our small, give us a call and let us show you how we can help provide better exposure. 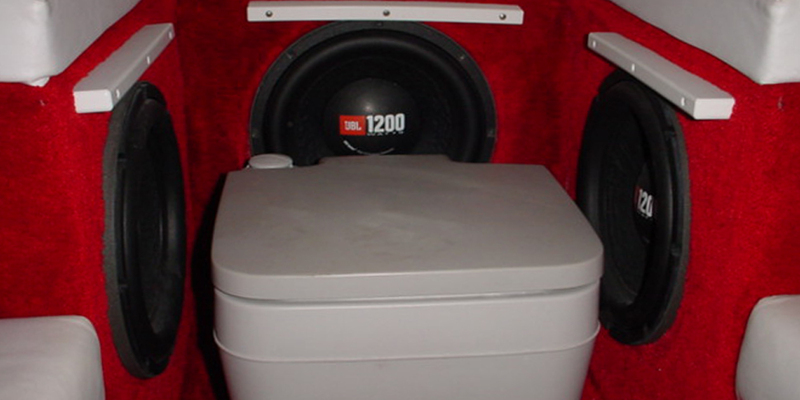 Dynamic Auto Sound – Performance has done some of the wildest audio / video systems you have ever seen. From a 16 foot ski boat to a 55+ foot custom luxury yachts, We will make your dream become a reality. We can handle anything from custom LED lighting, to insane audio / video multimedia systems, motorization of HD giant screen TV’s and more… Call our team of experts for an appointment to get started on your special project. Our in house experts have the experience to plan your Marine or RV audio / video / multimedia or specialty lighting projects. 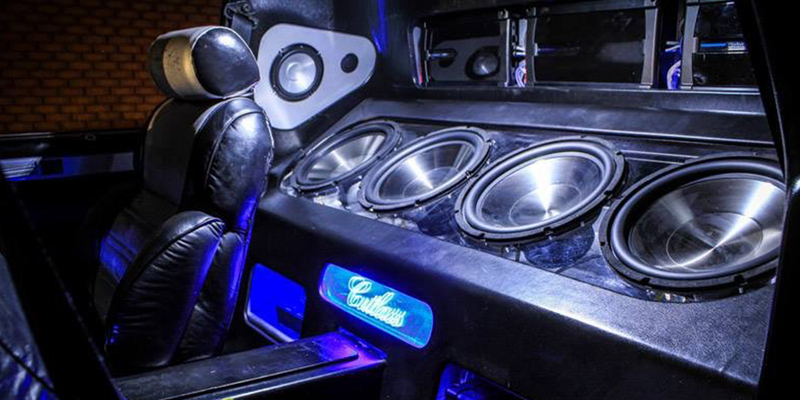 Looking for a custom made dashboard, a custom console, or hand fabricated panels for your truck to show off your new air ride system? We can do it all. We offer a wide variety of finishes including carpet, vinyl leather and painted custom paneling. Looking to make your automotive dreams come true but you’re short on cash? No Problem. 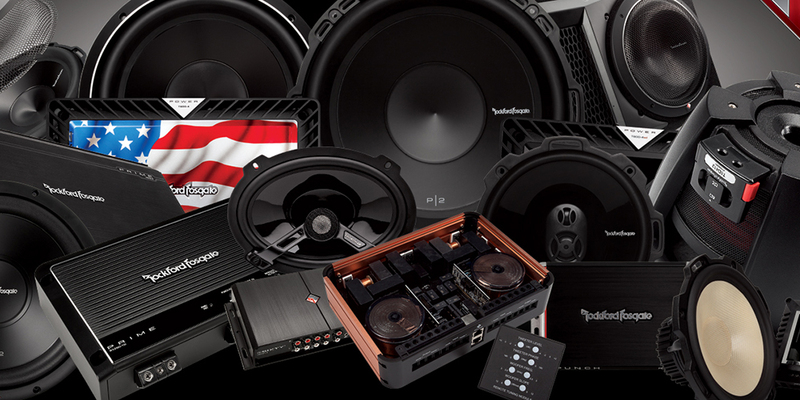 Dynamic Auto Sound – Performance offers financing plans on all of our products. We have several types of programs that are sure to suit your needs such as 90 day no payment no interest, or equal payments between 3-6-9-12-24-36 months ! Ask us about it. 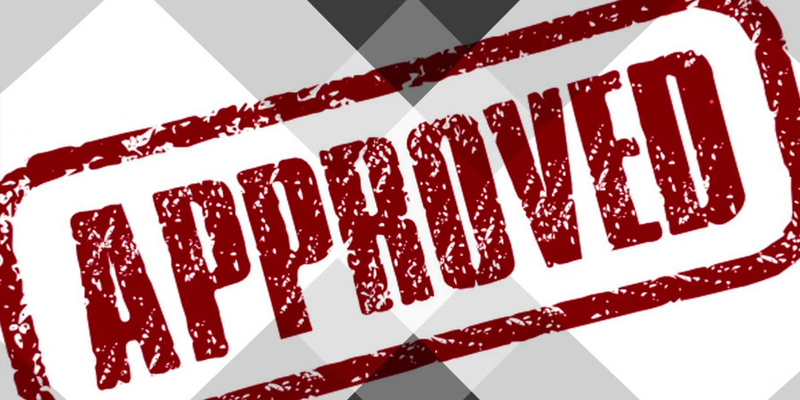 Financing is provided by ACCORD D Financial Inc. and is subject to all the terms and conditions in credit promotional plan disclosure statement. Finance Charges will accrue on the purchase. Welcome, we’ve been waiting for you! We are excited that you are interested in the opportunities we have to offer. 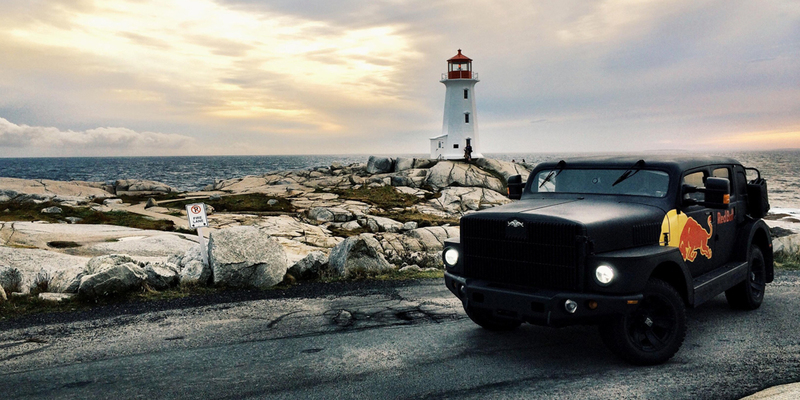 As one of the largest performance and accessory centers in Eastern Canada, we are always on the lookout for hard-working and talented people to join our team. 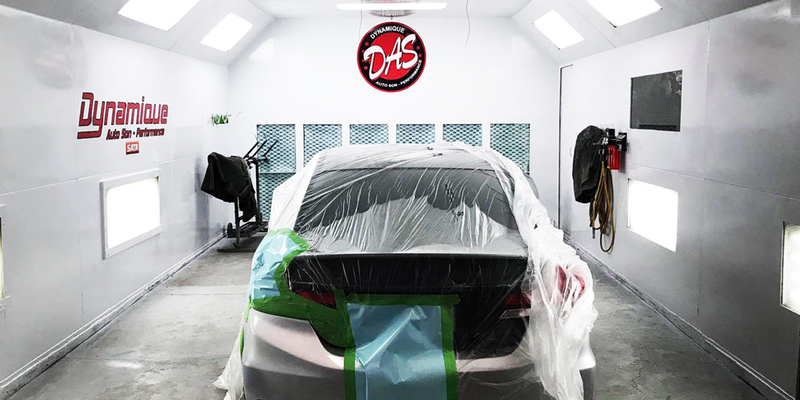 We have been in business for 29 years and are staffed with professionals that all share a common vision like you, to be the best in the industry!